Williams Heights is rewarding students with free Dairy Queen Blizzards for kids with super attendance, attitude, and effort on the GMAS and 1st and 2nd grade End of Year Assessments! Special thanks to Mrs. Brenda Rolison of the Waycross Dairy Queen for donating these sweet treats every year! 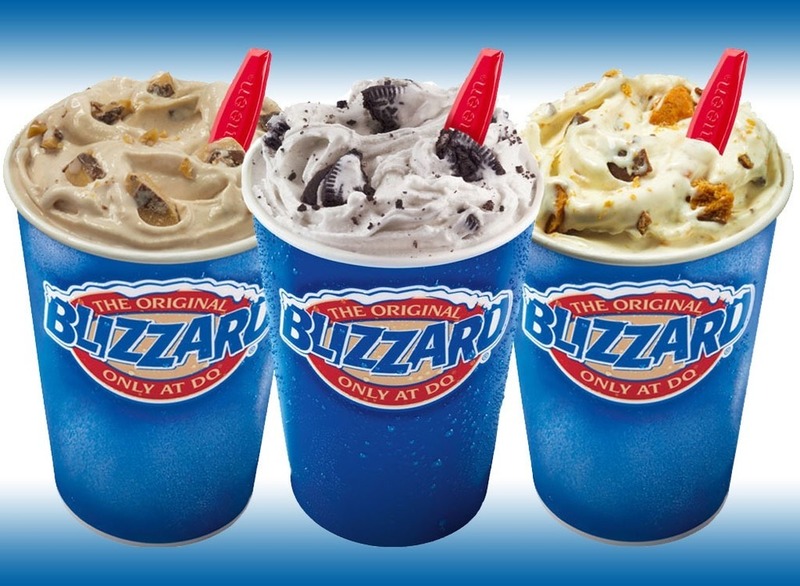 Every child that has 100% attendance with less than two tardies on testing days and has a great attitude, will get a Blizzard from Dairy Queen! Students will receive these after testing is over. Please see schedule below for testing dates.